Not too long ago, I have a friend who had a nightmare trying to transfer iPhone Contacts to Android. Lots of people jumped in and attempt to help him transfer his iPhone contacts to Android, after trying a ton of apps, he managed to get all his contacts ported across. I feel that there is a demand for this information. Therefore, I decided to write a guide on it, focusing on apps that really work and omitting those that do not. In the past, the transferring of contacts is file exporting of xml files and importing it via the mobile software provided by the individual phones. But the old concept is outdated. These days, all you need to do is to install apps. 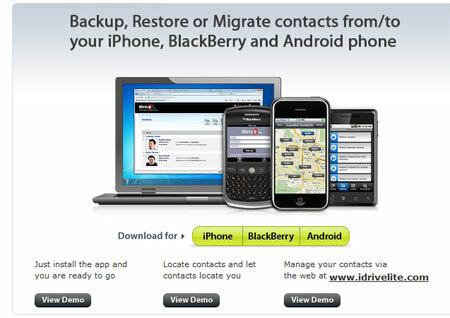 Backup your contacts on one phone and simply import the contacts on the other phone. Download the iDrive Lite app from the app store of the individual platforms. You will be asked to create a new account or sign in to an existing one. After creating or signing into your account, your contacts will be backed up automatically. The best part about this iDrive Lite app is that you are allowed to do selective restore, restore from a choice of iDrive Lite accounts, restore from a range of backups including older backups from an earlier date and more. This iDrive Lite app is compatible across the 3 most popular devices, iPhone, Android and Blackberry. Hoiio is an app created by Singaporean, it has a series of Hoiio apps like Hoiio phone, Hoiio conference and Hoiio Live. The app that is meant for backing up of contacts is the Hoiio Live app. What makes Hoiio Live app different from the iDrive Lite is that it allows you to do the registration via a normal web browser. All you need to do is enter a phone number and await a sms to be sent to you. You will need to key in that pin real quickly, since it expires in 1 hour. The registration progress is pretty simple, key in the pin and you will be allowed to register a new account. You are required to verify your email account before you can use the service. One issue I encountered is that the user login ID is your phone number, but the password is actually the username that I used during the registration. Even if you are unable to get the password correct, you can still log out via the browser, and request a new password. What I particularly liked about the Hoiio user interface, is the ability to view the synced contacts in your computer browser. 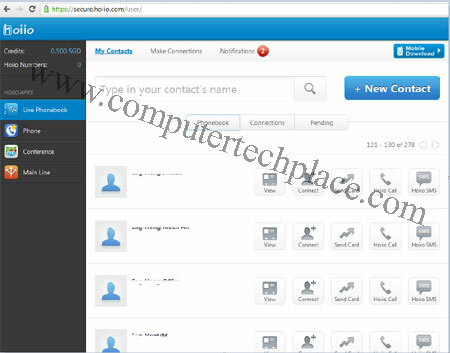 You are able to edit and add new contacts using your computer. This is so much easier then trying to do manually on mobile. 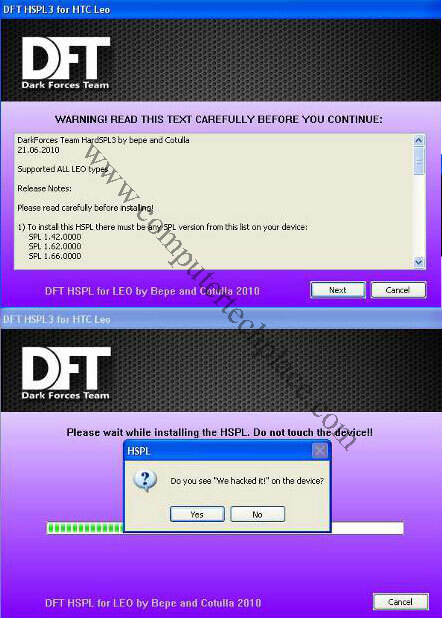 You are also able to sms using your computer using the Hoiio web interface. Armed with these 2 apps, you will be able to transfer iPhone Contacts to Android. I am sure this information is very useful for people who love both phones and want the contacts to be available from both devices.